Phoenix has been found safe and well. 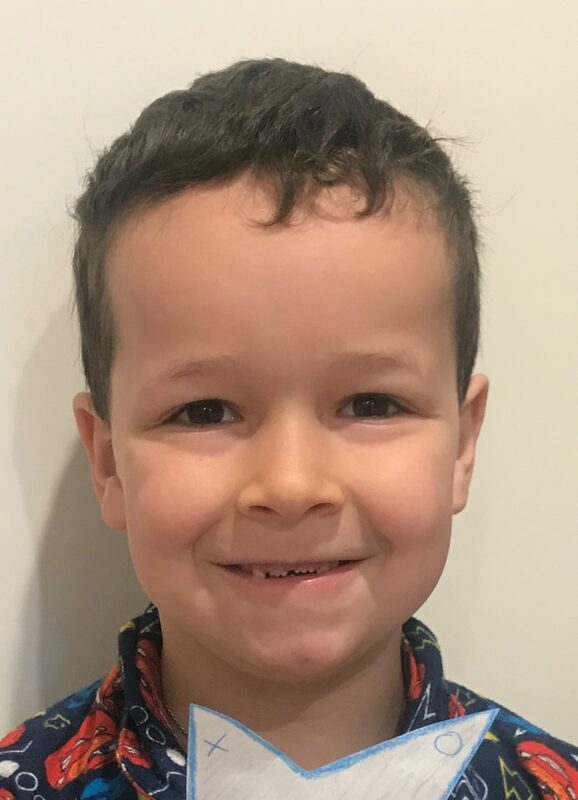 ACT Policing has revealed six-year-old Phoenix Mapham, who was missing for more than a week, was found with his mother in remote New South Wales bushland with no water, warm clothing or shelter. Police said they found Phoenix Mapham and his 36-year-old mother Tessa Woodcock yesterday (30 August) in the Tallaganda National Park on foot, with no nearby tent or car, around 4:40 pm. Police believe the pair would have spent the night in the open in below freezing temperatures if police had not found them. Detective Acting Superintendent Harry Hains said a “massive” area was searched by police officers from the ACT and NSW, and a rescue helicopter. Police believe Phoenix was with his mother, who does not have legal custody of the boy, for the whole week and it was a tip-off from the public that narrowed the area. The smell of a “small fire” led two officers on trail bikes to the mother and son. “It was lucky Phoenix was found,” Superintendent Hains said. The officers described Phoenix as “happy” and said his mother was cooperative. Superintendent Hains said Phoenix was taken to the Canberra Hospital and later sent home to spend the night with his family while his mother was taken to Queanbeyan Hospital and later released into police custody. Ms Woodcock is expected to be brought to the ACT to face a charge of unlawfully taking away a child under the age of 12, and Acting Superintendent Haines said the motive at this stage was unclear or whether anyone else was involved in hiding Phoenix from police. Superintendent Haines thanked the public for the tips they had provided and for sharing ACT Policing’s social media posts which reached more than a million people nationwide. The investigation remains ongoing and anyone with additional information should contact police.